Rick Sanchez: An Anti-Hero Forged By Boredom? For those of you who think “South Park” is too polite, “Rick and Morty” is right up your alley. It’s crude, lewd, callous, crass, vulgar, obscene, and pretty much every other word you would use to upset a typical PTA meeting. It’s also one of the most hilarious, insightful, smart, and wildly entertaining shows on TV right now. Unless you find shows like “Family Guy” too harsh, a show like “Rick and Morty” will appeal to you. Why do I bring this show up? I usually don’t do post just to lavishly praise a particular TV show or movie without making a larger point. While I may make exceptions to movies like “Wonder Woman,” I usually try to tie it into a larger discussion. This time is no different. At some point, I was going to use “Rick and Morty” in a discussion. It was only ever a matter of time and topic. In this case, the topic is both relevant and revealing. It once again ties into my ongoing exploration of boredom, an inescapable facet of modern life and a potential plague of the future. I cited DC Comics character Vandal Savage as a super-villain who is defined by boredom. He’s even said outright that boredom is what motivates him. As compelling as Savage’s case might be, Rick Sanchez would probably still roll his eyes and call it stupid. He would also probably find a way to kill Savage, spit on his corpse, and do it all while exceedingly drunk. That’s the kind of man he is. He’s not a hero by even the greatest stretch. He’s also not a villain either, although he has been known to carry himself like a sociopath at times. He is, at his core, an anti-hero. I’ve talked about anti-heroes before and how they’re neither heroes nor villains. They exist on a different spectrum of sorts, from tragic characters like the Incredible Hulk to truly brutal souls like the Punisher. 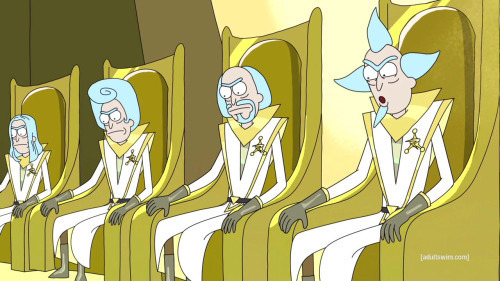 In respect to this spectrum, Rick Sanchez exists on a nebulous, yet extreme end. He rarely goes out of his way to save the world or do good. He also regularly traumatizes his friends, family, and his cohort, Morty Smith. His dimension-hopping, universe-spanning exploits often put everyone around him in danger. He’ll also show little reservation about participating in various acts of debauchery, violence, and general douche-baggery. 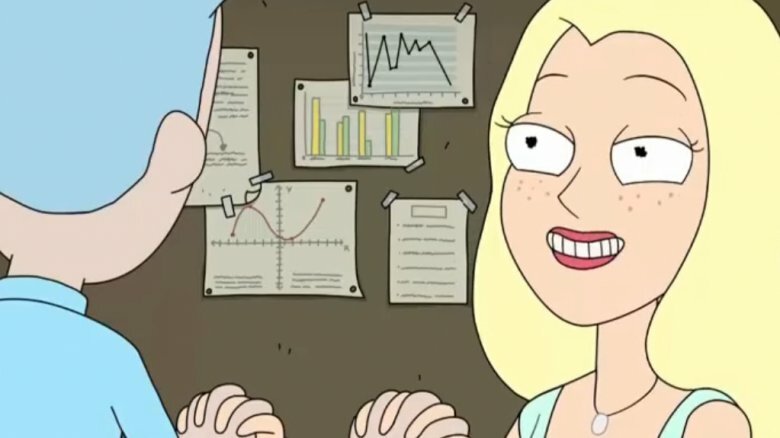 There’s no such thing as a typical episode of “Rick and Morty” in the sense that it follows a formula. In a sense, it defines itself by essentially taking the formula of traditional adult animation and shitting all over it. 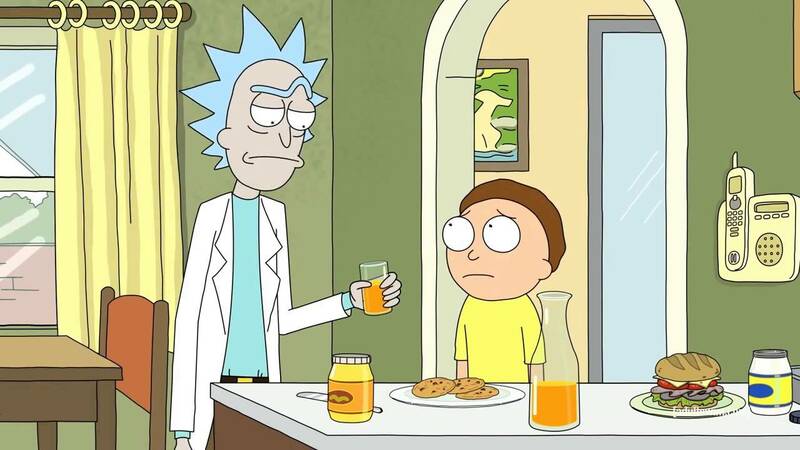 As a general rule, though, an episode of “Rick and Morty” usually revolves around Rick getting his side-kick/grandson, Morty, caught up in something crazy. Morty, being young and innocent, tries to help him out and do the right thing. More often than not, though, Morty’s idealism gets crushed and/or backfires horribly. 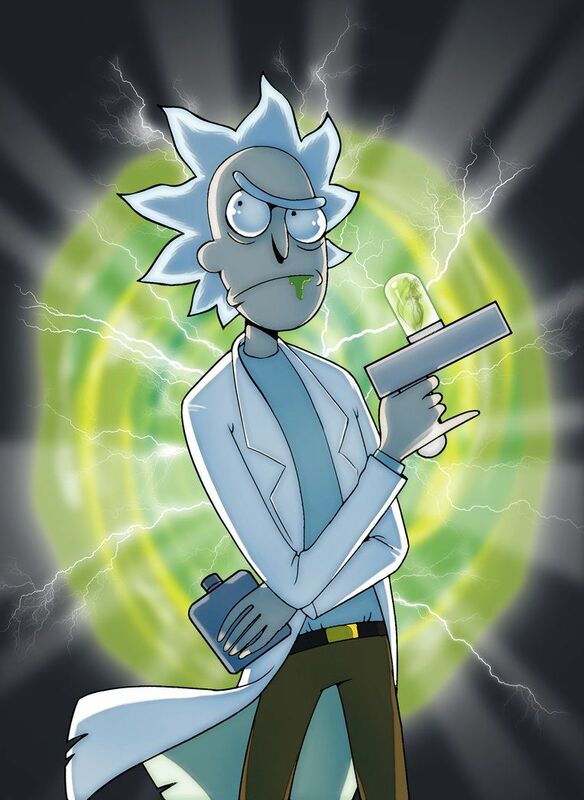 Rick, being a genius inventor, usually finds a way to fix everything and he does it while rarely being sober. 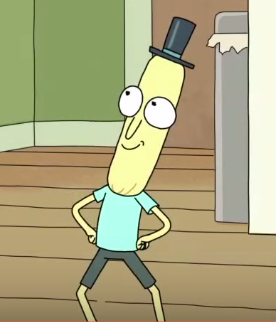 Why he does what he does, getting Morty caught up in his antics in the first place, is what makes him relevant to the discussion about boredom. 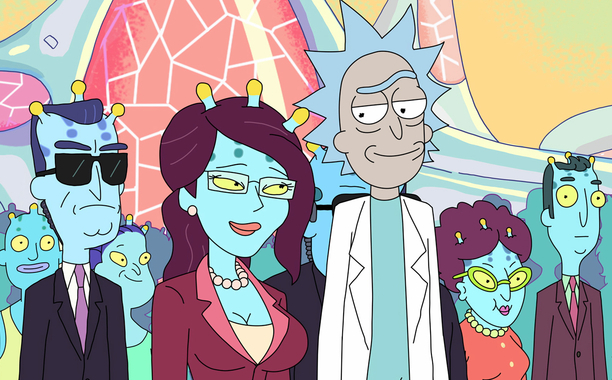 Throughout the first two seasons of the show, there are various teases about what truly motivates Rick Sanchez. At times, it seems like he really loves his family. At other times, though, he gives the impression that they’re just a means to an end. At every turn of his antics, regardless of context or motivation, Rick and the plot of nearly every episode tends to trivialize everything. Think of any cherished tradition, be it family, religion, culture, love, or friendship. 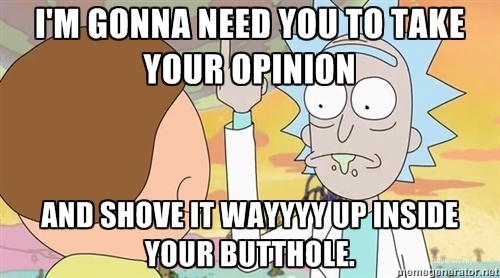 To Rick Sanchez, it’s all pointless crap. It’s only important because people make stupid excuses to justify it. These are some of his soul-crushing quotes, which he often says in the presence of loved ones, no less. This is where the boredom aspect comes in. In addition to being a high-functioning drunk who has a very crass view of the world, he’s extremely smart. He’s a genius who is at or above the likes of Vandal Savage. 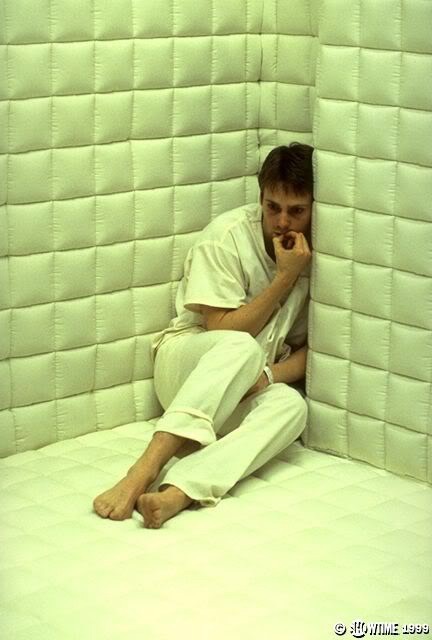 He creates portals to other dimensions with the same ease of changing the channel on a TV. He creates inter-stellar spaceships in a garage, complete with a super-intelligent AI that will obey orders in disturbingly literal ways. He’s so smart that he actually outsmarted an entire army of alternate-reality versions of himself. It’s even more messed up than it sounds. Keep in mind, he does all of this while often being intoxicated. He almost always has a metal flask of hard liquor in his pocket. He’ll gladly gorge on harder drugs, even if it inspires his own dance. The fact he can do so much of this while being such a drunk is a testament to the sheer breadth of his genius. Like Vandal Savage, though, genius does come at a cost. 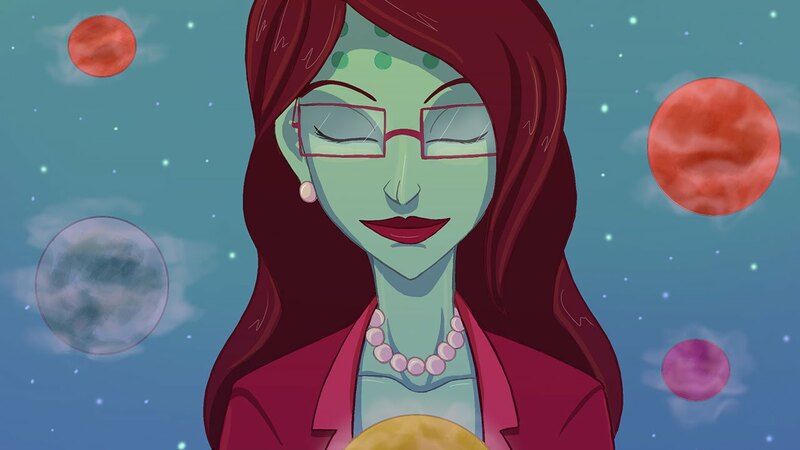 Having such a high intelligence means you tend to get bored easily and are constantly in need of new challenges. Rick Sanchez is so smart that there’s pretty much nothing he can’t do. With his gadgets, he could become the world’s richest man. With his understanding of reality, he could win every Nobel Prize and get every major university to name a building after him. He could do all of this without breaking a sweat, but therein lies the problem. Rick could do all these things, but it wouldn’t be a challenge. It would be too easy and provide a fleeting distraction at best. It would also get bureaucratic and tedious too, which only bores Rick even more. It’s why he can outsmart the devil himself, get bored, and burn down a building all in the same episode. I swear there’s no part of that last sentence that’s made up. 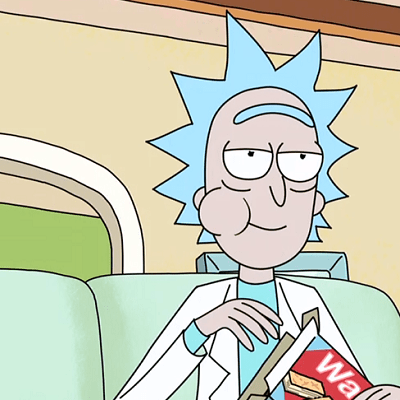 In trivializing anything and everything that other people hold dear, Rick Sanchez often brings up boredom. 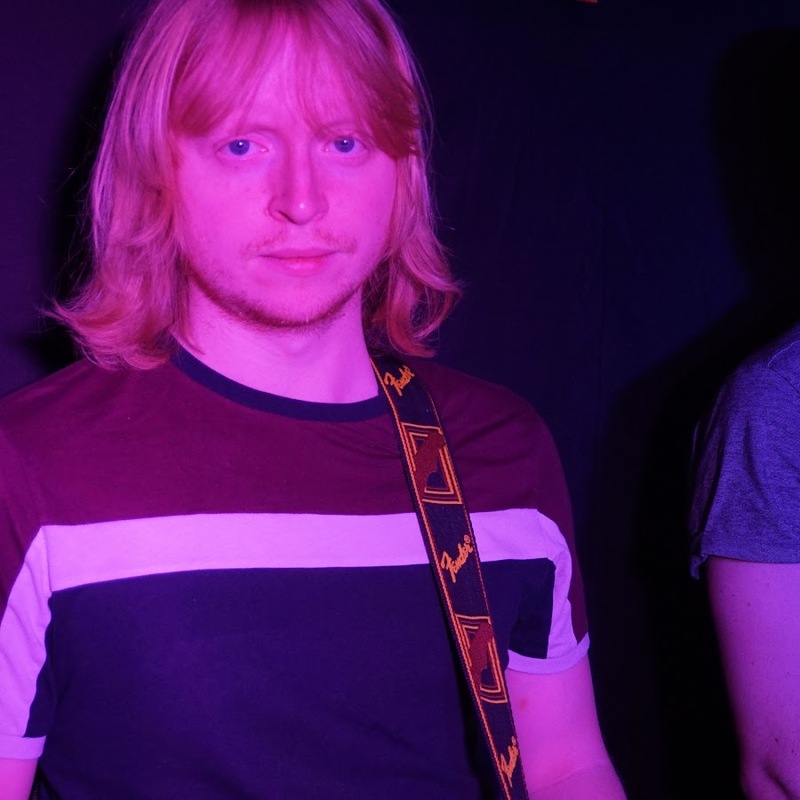 He even looks bored, as well as drunk, when talking about it. 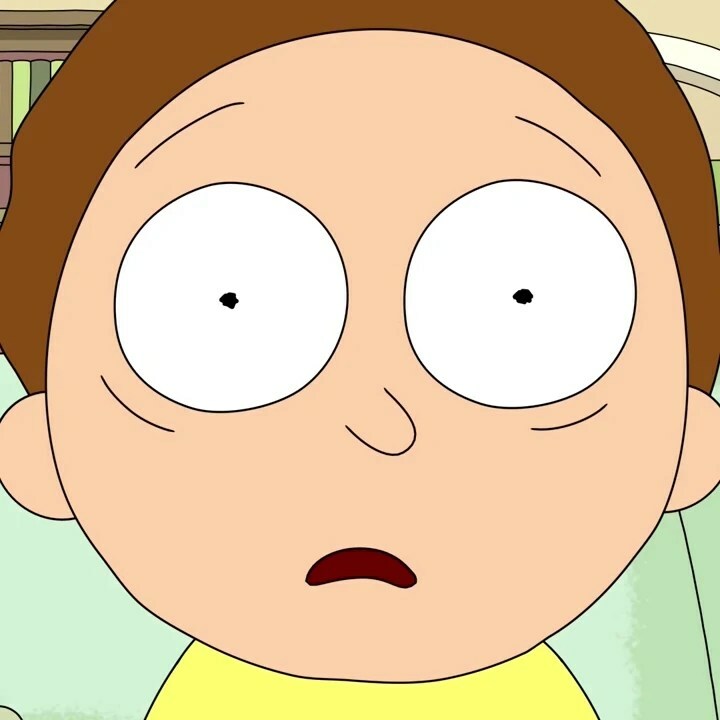 Whenever Morty asks him about some terrible, traumatic, morally reprehensible issue, be it doing business with a hitman or the purge, his response is always dispassionate and crass. Like Vandal Savage, Rick is often frustrated by how easy things come. He’s so smart, even while drunk, that nobody can really challenge him. No matter what he does, his gadgets and his utter lack of regard for ethical considerations ensure he wins easily. He rarely experiences the thrill of overcoming a challenge, which is part of why he’s so dispassionate and crass. Unlike Vandal Savage, though, Rick’s exploits also have him traveling across the universe and into different dimensions. This does more than highlight just how smart and resourceful Rick is. It effectively affirms just how trivial his actions and existence is in the grand scheme of things. In one particular episode, his exploits with Morty lead to the complete and utter destruction of the world. Rick’s solution is as crass as it is anti-heroic. 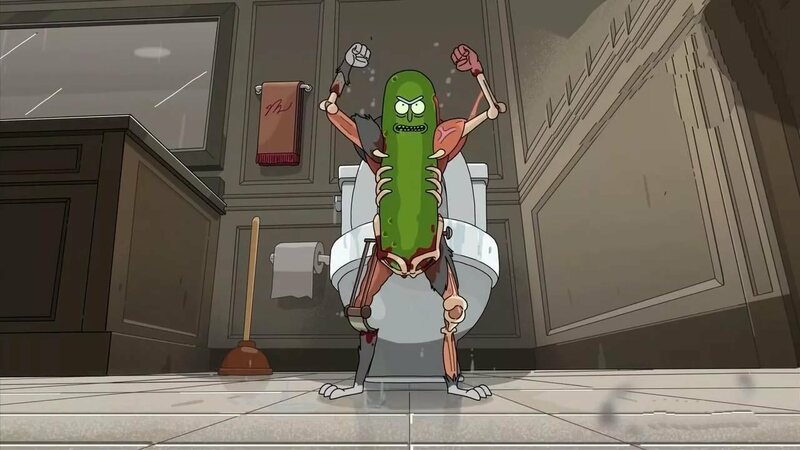 He just takes Morty to another universe where they both died and take their place. He even digs his own grave. He does all of this and then goes back to drinking beer and watching TV while Morty is horrifically traumatized. In a sense, this understanding that nothing he does matters makes the boredom even worse. 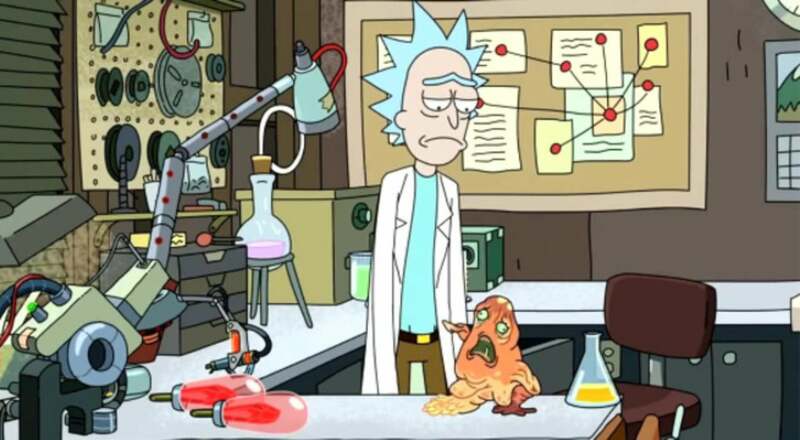 It means that even if Rick finds something meaningful to do, it really doesn’t matter in the grand scheme of things because there are literally infinite universes where the same thing was done in any number of ways. Whether he succeeds or fails doesn’t matter. Nothing he does matters. Despite all this, Rick doesn’t become a full-fledged villain like Vandal Savage. He probably could conquer the world if he wanted. He already defeated an intergalactic empire of insect humanoids with relative ease. Again, not a word of that last sentence is made up. Unlike Savage, though, he doesn’t do that. He’d get bored with that too and understand that it doesn’t matter in the long run. That doesn’t stop him from protecting Morty and the rest of his family. When they’re in trouble, he usually goes out of his way to help them. At times, he seems to do it out of sheer boredom, but he still does it. It’s not very heroic, but it’s not at all villainous. It would be a stretch to say that Rick Sanchez is entirely driven by crippling boredom. The show is somewhat erratic in the things that drive rick. 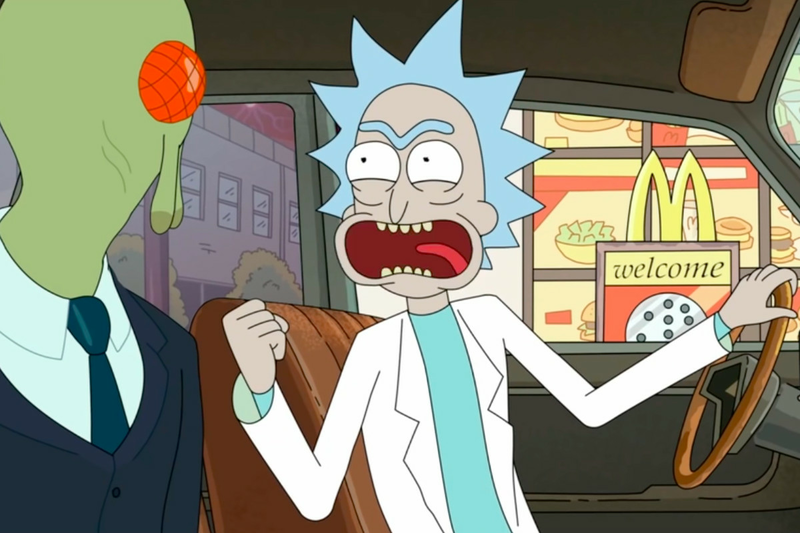 The first episode of the third season indicated that Rick is almost entirely driven by his love of a discontinued promotional dipping sauce from the late 90s. I swear I’m not making any of that up. I know I keep saying that, but it really is worth saying. On paper, Rick Sanchez and Vandal Savage don’t have much in common. However, one trait they do share is that they are distinctly human. They have human weaknesses and human drives. They are very much at the mercy of human limits, both mentally and physically. That’s why boredom effects them so profoundly. That’s also why they are both cautionary tales about the power of boredom. 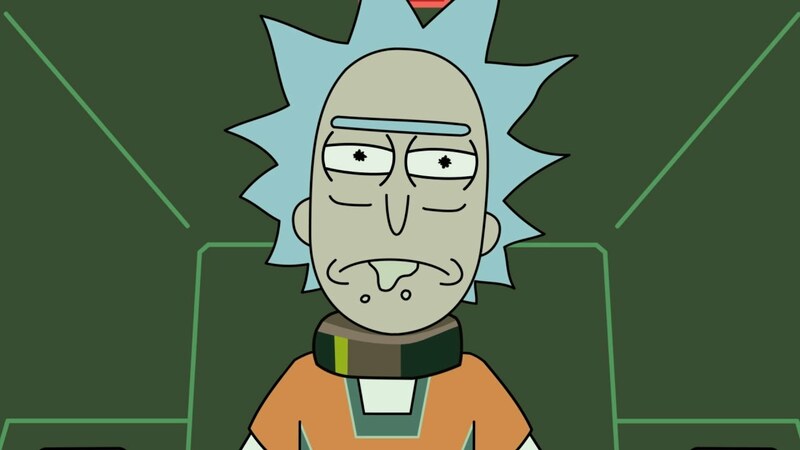 Rick Sanchez, through both boredom and extreme nihilism, is plagued and frustrated by boredom. It keeps him from using his genius to achieve a meaningful good. It also keeps him drunk, miserable, and constantly in trouble with killer insect people. 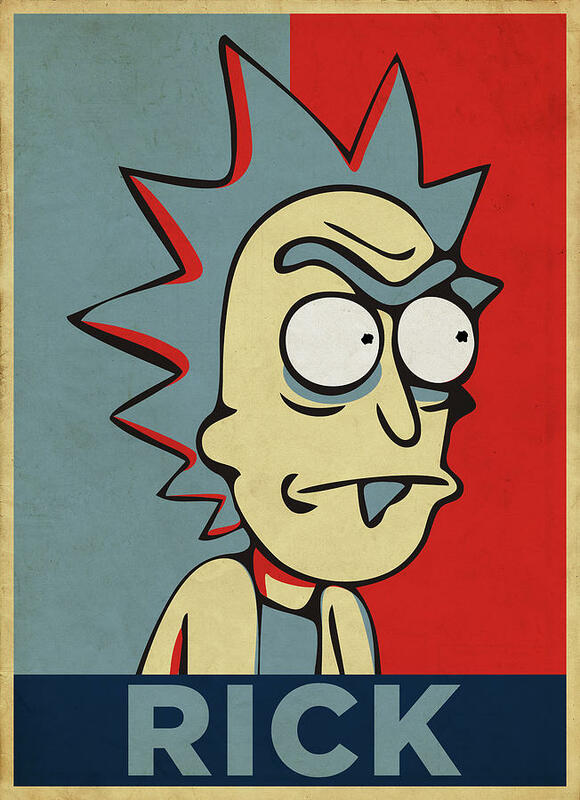 While Rick Sanchez is by no means a role model, he still manages to do a lot with his brilliance and he can do it while drunk. He may be a callous, dispassionate anti-hero, but he gets the job done and he does it in a way that’s wonderfully entertaining. For that, he deserves respect, although he’d probably say respect is an idiot thing.